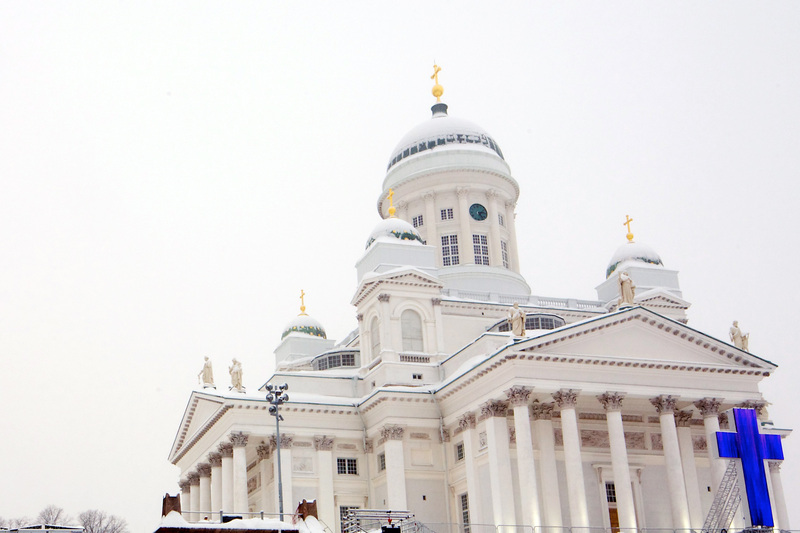 Helsinki is dressed in blue around market square and Cathedral. This entry was posted on December 30, 2010 by Risto. It was filed under Building and was tagged with ts-e 24.